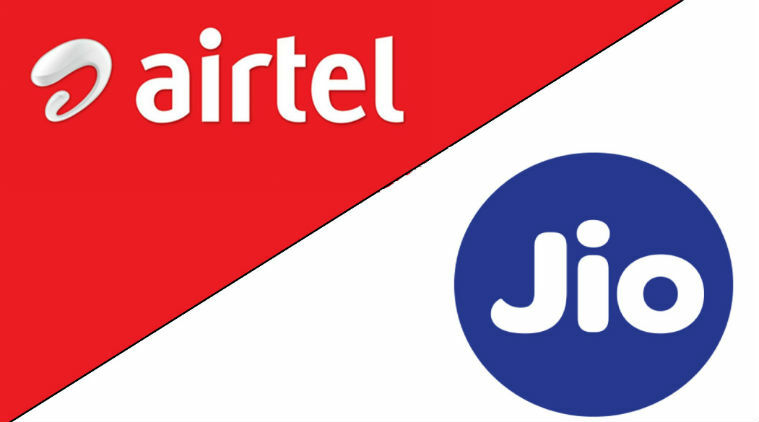 JIO vs Airtel - Brief Comparison of plans- Brief Comparison :In this article we are going to make a comparison between Jio vs Airtel plans, speed test and many basic points. JIO commercially launched its services on 5 September 2016, where On 10 April 2012, Airtel launched 4G services through dongles and modems using TD-LTE technology in Kolkata, becoming the first company in India to offer 4G services. Jio does not offer 2G or 3G service, and instead uses voice over LTE to provide voice service on its network, where Airtel provides 2G and 3G service across India. In speed test (Download) Comparison between JIO and Airtel, we can see that in October data JIO creating Excellent Speed than airtel in all state except north east and assam. In Upload speed test Comparison between JIO and Airtel, we can see that in October data JIO lags than airtel. We hope you got the information in "JIO vs Airtel - Brief Comparison of plans"Share this article in facebook and whatsapp.